Cavo D’Oro Hotel Hotel in Nea Moudania It is an attractive destination for thousands of visitors, both Greek and abroad. It is 52 km away from Thessaloniki airport. Therefore It is one of the most popular tourist destinations. Nea Moudania has a large shopping center of shops, gold shops, banks, health center. In Nea Moudania, there is an olive grove,due to it the landscape is amazing . The tourists can walk on the hill of Panagia Korifini where a church is built in a picturesque landscape. Also in Nea Moudania the second week of July, the tourists can visit the Sardine Festival . On Sunday, the last day of the feast the visitors can taste grilled sardines and wine. 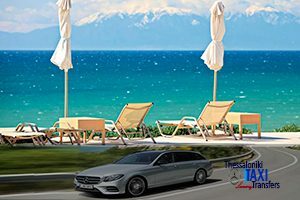 Thessaloniki taxi transfers in conclusion undertakes your transfer from Thessaloniki airport to Cavo D’Oro Hotel Hotel in Nea Moudania with comfort safety and reliability. Most noteworthy our luxury Mercedes e class cars always clean and in an excellent condition manned with polite, helpful drivers willing to undercover what a passenger needs with reliability. Our experience, the high quality of our services combined with our luxury vehicles (taxi, minivan) and the low cost charge finally offer a comfortable safe journey. 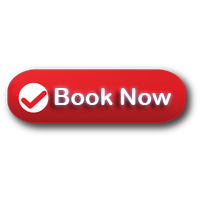 Book your airport picks up now so you can start your holidays without stress and at the lower cost..